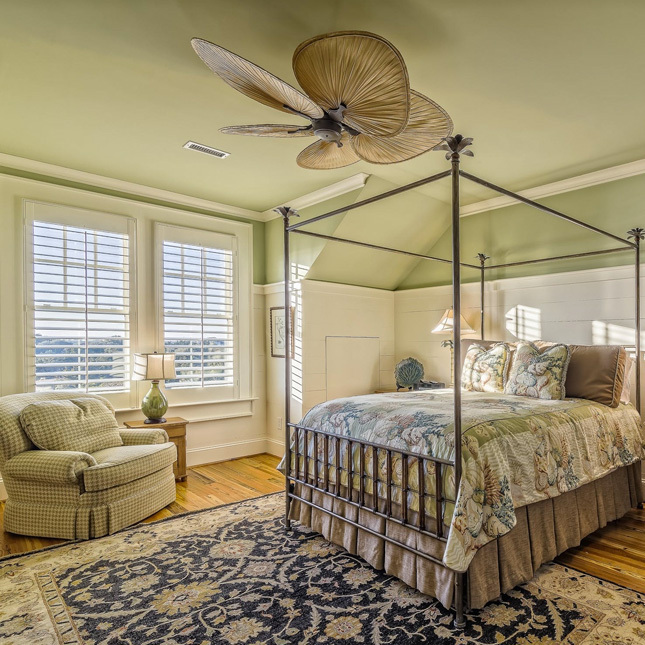 Ceiling fans aren’t everyone’s cup of tea for many think they are noisy, tacky and outdated. 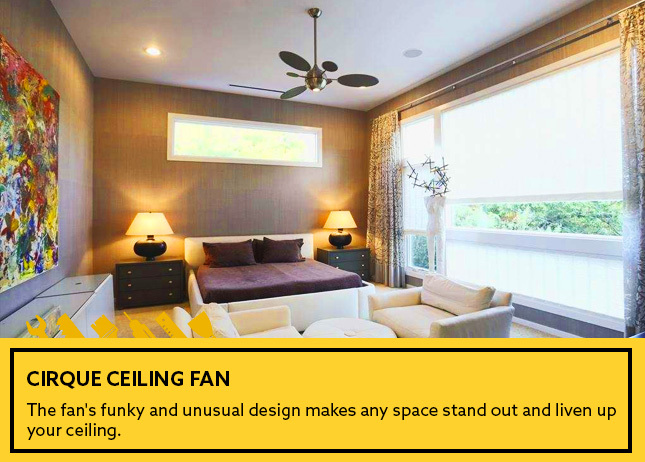 On the other hand, those who are in favour of ceiling fans think they are extremely practical and add a touch of style to the overall look of their space. Whatever side you support, we come here to let you know that ceiling fans are now designed to be smarter, sleeker and quieter than ever. 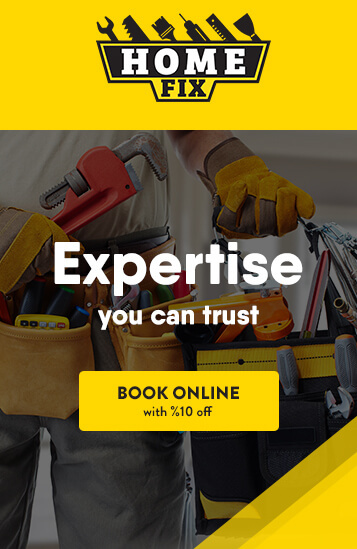 It goes without saying that ceiling fans are gaining more popularity now more than ever, thanks to their new design styles that managed to come a long way over the years. 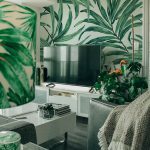 Whether your décor style is modern, industrial, rustic or antique; we rounded up a bunch of the newest and trendiest ceiling fans that work efficiently and create the room’s aesthetic. This trend of ceiling fans takes the shape of a chandelier wrapped around a fan. Talk about efficiency! 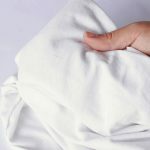 It is extremely appealing and goes with almost any style. 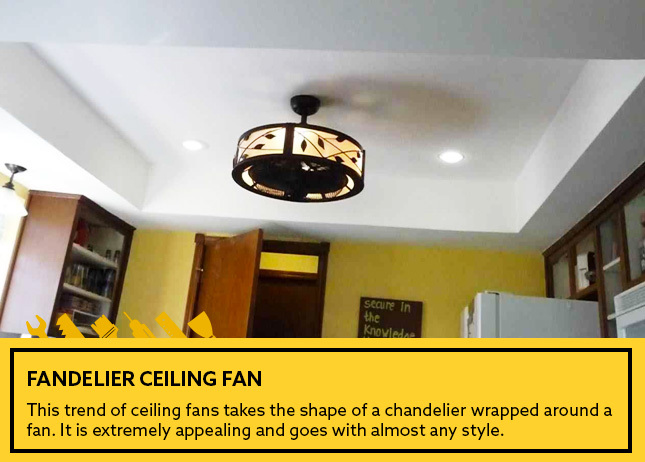 With this ceiling fan, you get the best of both worlds, a decorative lighting that helps cool you off! 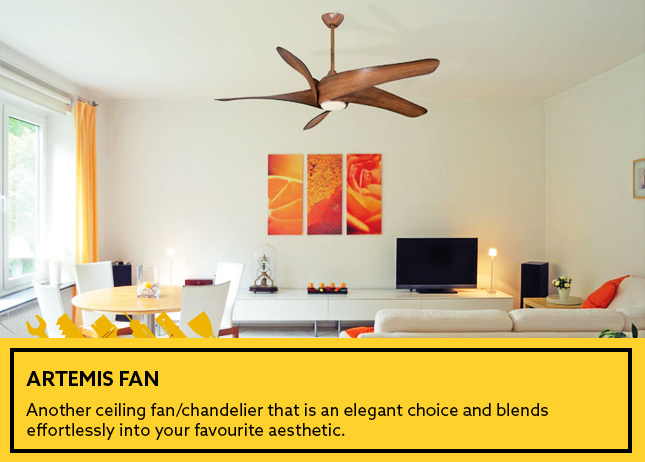 Another ceiling fan/chandelier that is an elegant choice and blends effortlessly into your favourite aesthetic. This fan goes with casual and formal spaces. This ceiling fan is definitely the right balance of aesthetics and utility. Opt for this fan and you won’t regret it ever! With curved blades and sleek metal finishes, this ceiling fan is by far one of our favourites. 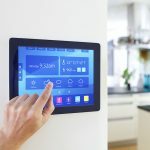 Its unique design makes it a popular choice for homeowners looking to brighten up their décor. Rest assured the simple and uncomplicated design of this fan complement any room and style. This fan features oval and circle blades that come with two different blade diameters. 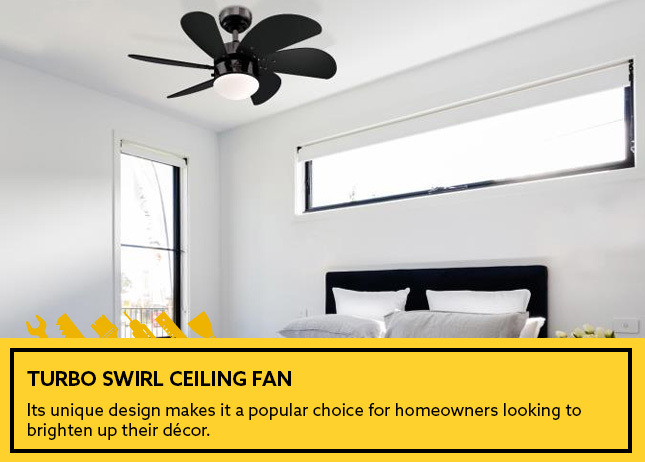 The fan’s funky and unusual design makes any space stand out and liven up your ceiling. Don’t let its shape fool you for this fan moves an impressive amount of air and offers three different fan speeds. This fan comes with two heads. 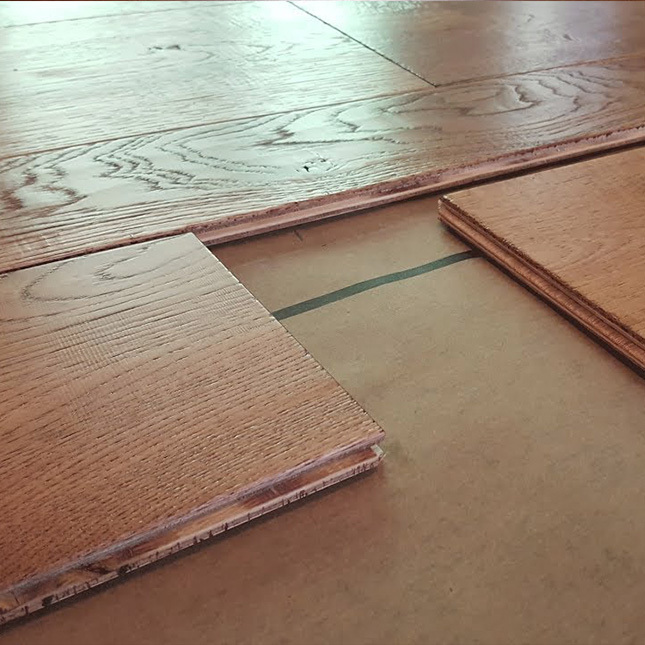 It is beautifully and uniquely designed to suit all sort of styles and spaces. Its twin motor units provide extra airflow directions. 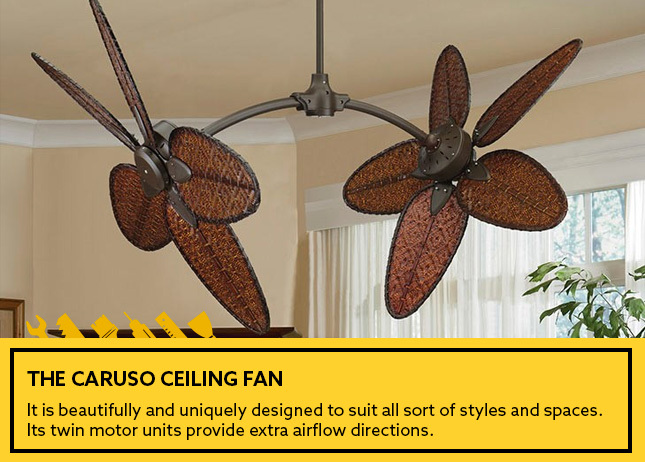 The Caruso ceiling fan is the ideal option for spacious decks and internal areas. This trend in ceiling fans comes in various shapes that are all appealing, stylish and funky in their designs. 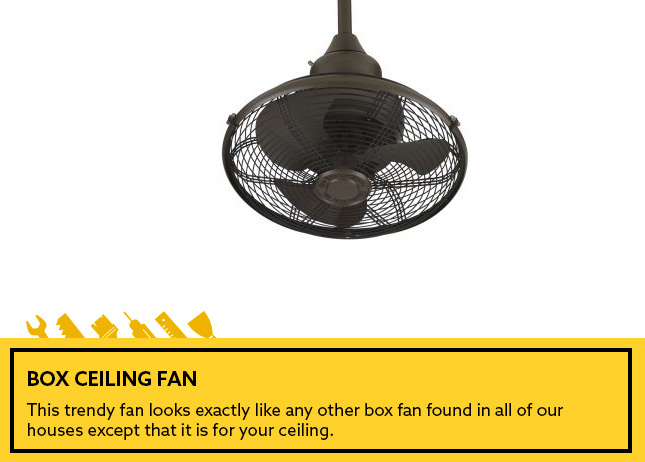 This trendy fan looks exactly like any other box fan found in all of our houses except that it is for your ceiling. The box ceiling fan rotates 360 degrees all of which adds a new spin to any interior. 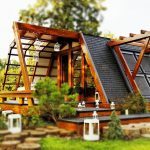 This fan is what we call “A new twist on traditional design”. 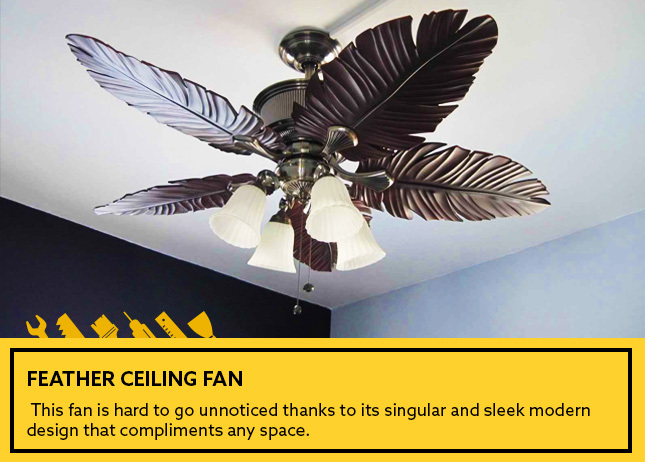 The feather-shaped blades of this fan are a statement piece to add to your ceiling. This fan is hard to go unnoticed thanks to its singular and sleek modern design that compliments any space. With various blade colours, this fan will add instant elegance and a touch of glam to any room. 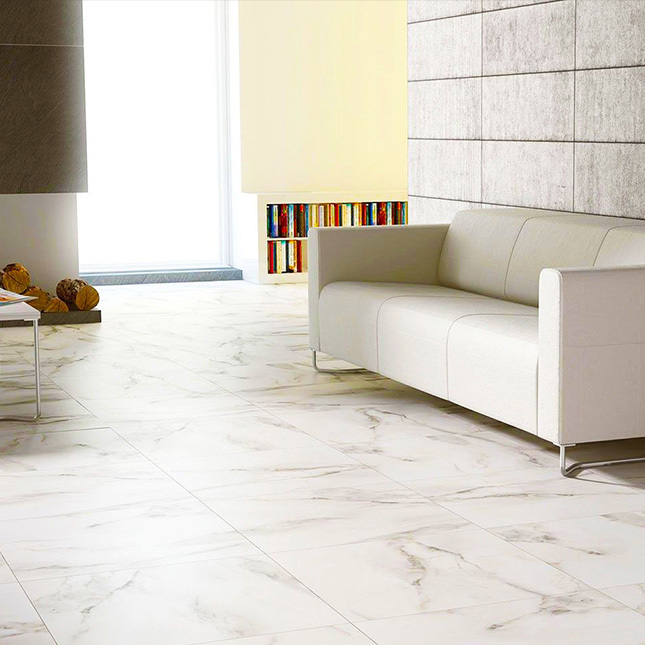 Marble tiles or Ceramic tiles, which to choose and why?